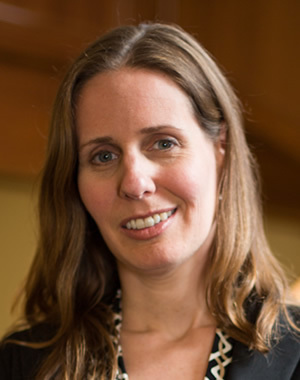 Sharon Maccini is a lecturer of public policy and director of the Ford School's BA program. She has taught courses in public health, public finance, and applied microeconomics to MPP and BA students. As a health economist, her overarching research interest is the econometric evaluation of public health policies. Sharon's research has focused on the impact of decentralization on health outcomes and public health, and the role of environmental conditions at birth on health and socioeconomic status in adulthood. Sharon holds a BA in political science from Brown University and a PhD in health policy from Harvard University. Policy Seminar: Social Welfare Policy in the U.S.